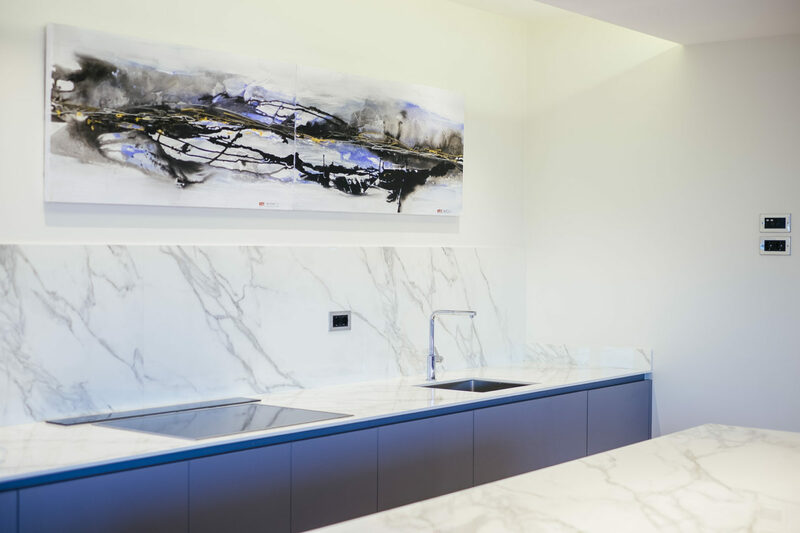 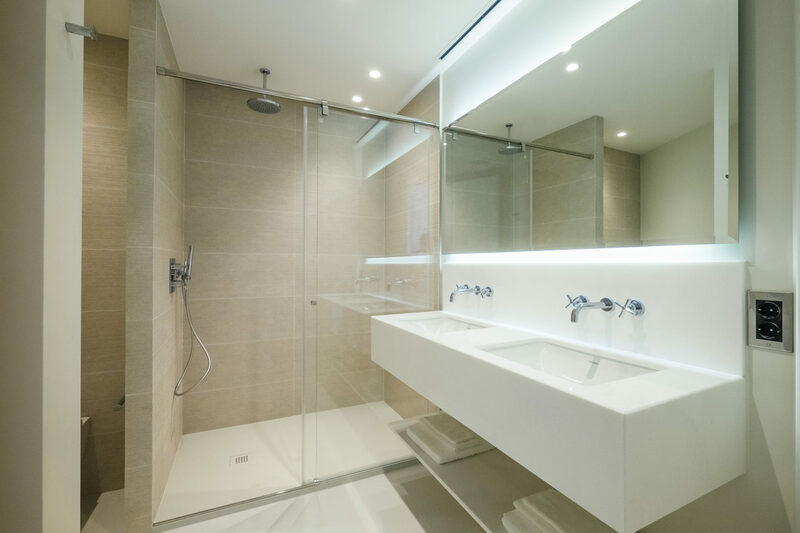 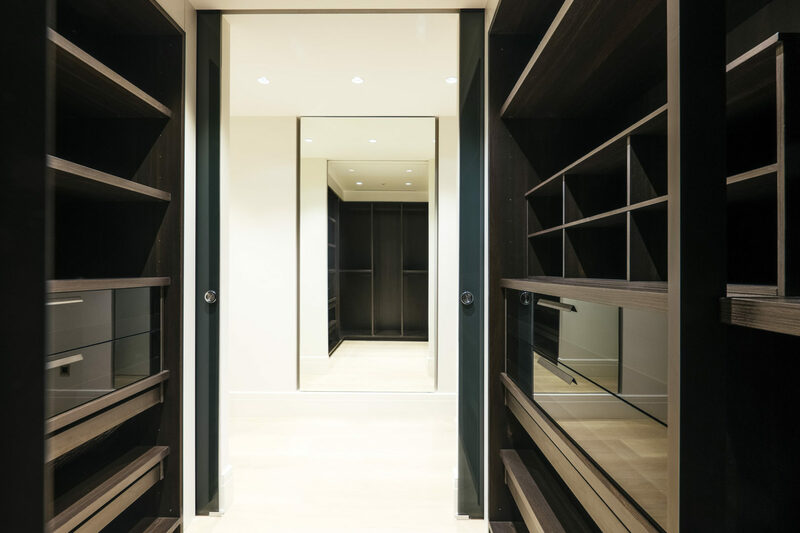 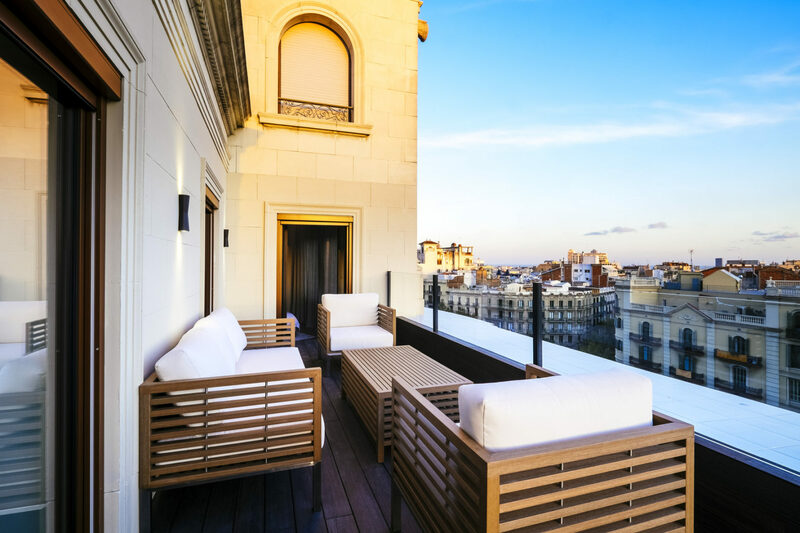 Atico One is an exceptional apartment in the exclusive Eixample Right District of Barcelona. 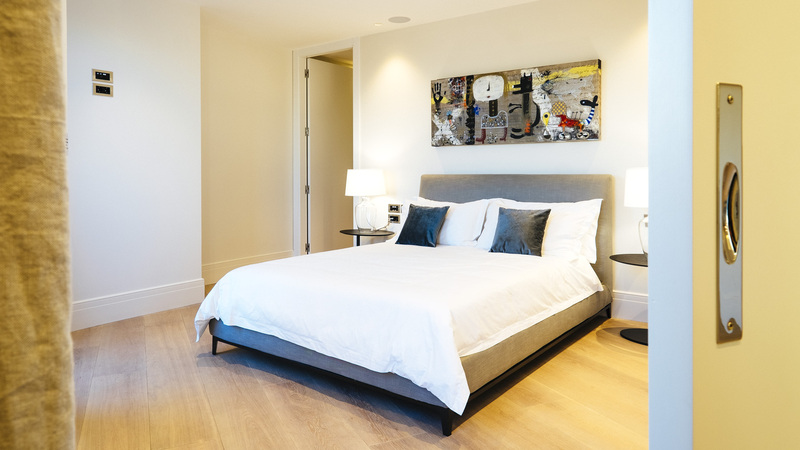 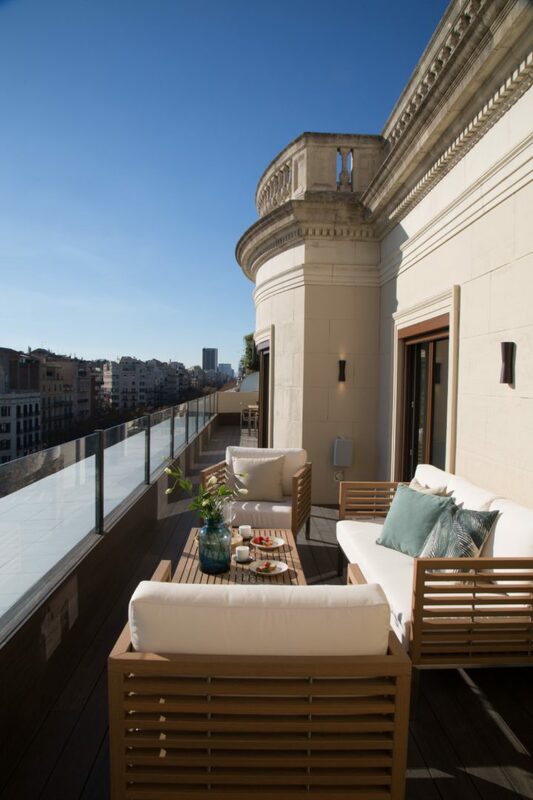 It features 3 ensuites, 4 bathrooms, large living space, open style kitchen and two separate terraces that sit on top of a stunning neoclassical building of the year 1900, reconstructed in 50-s. Having only recently been refurbished, this seventh-floor furnished property caters in terms of both style and space - it counts 294 m2 total surface. 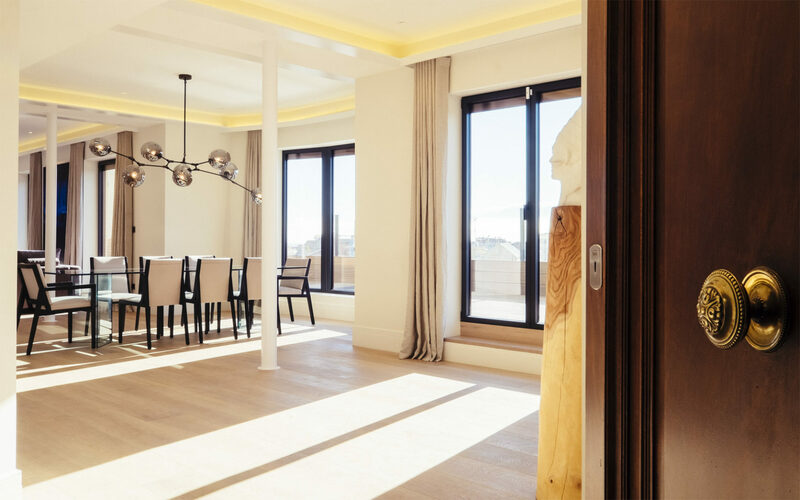 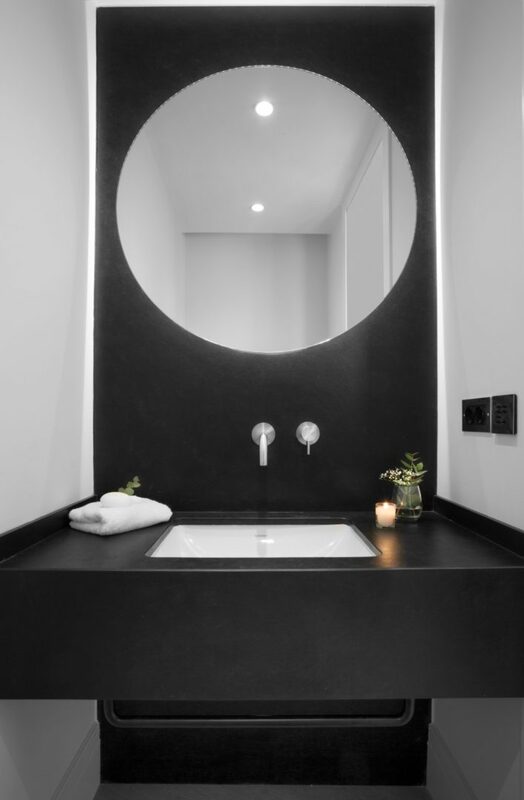 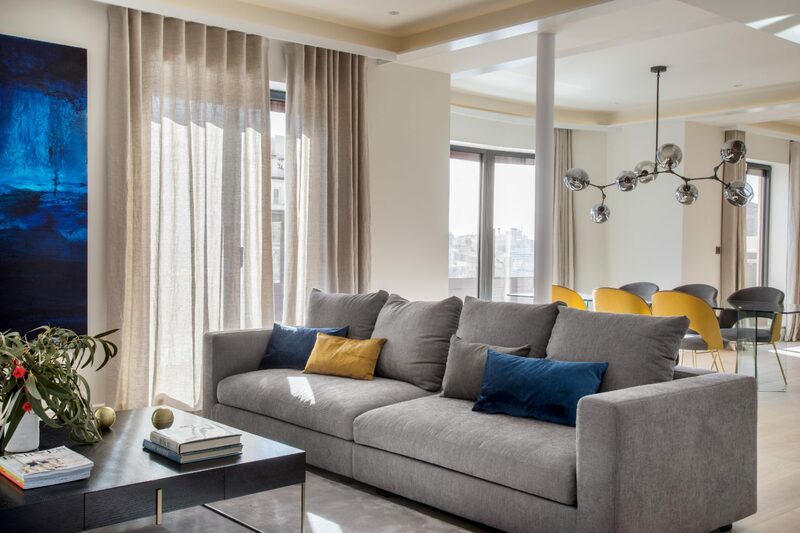 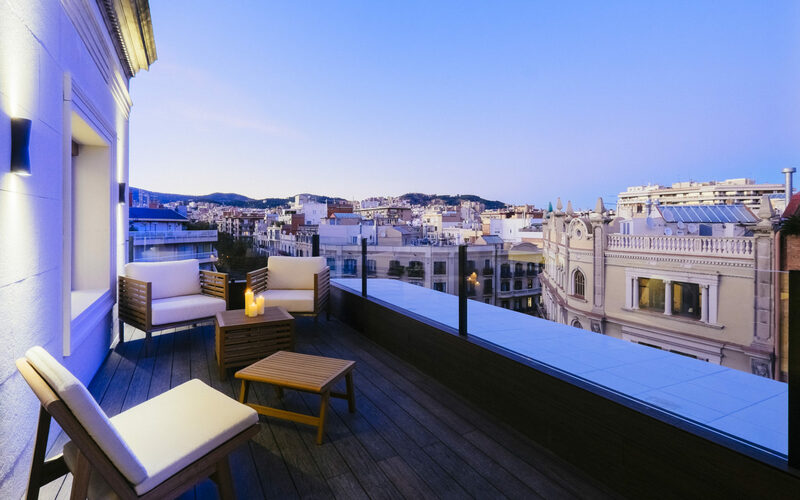 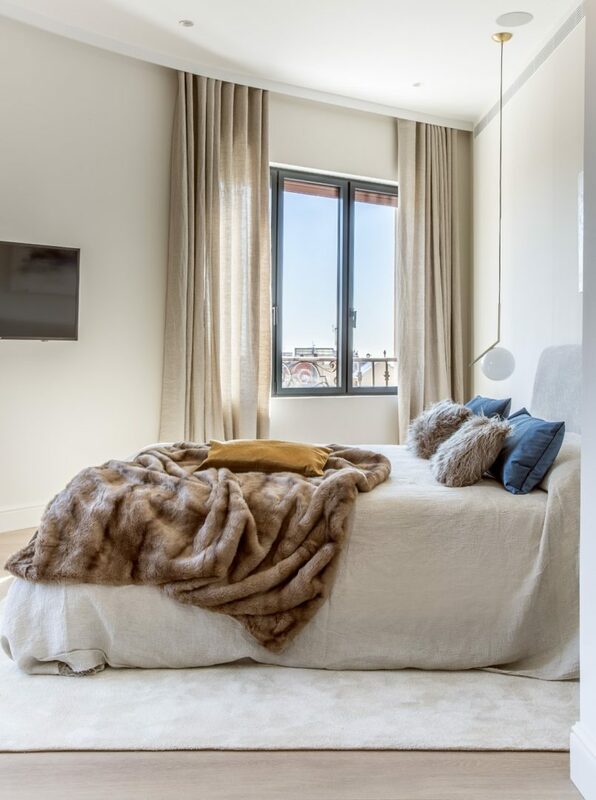 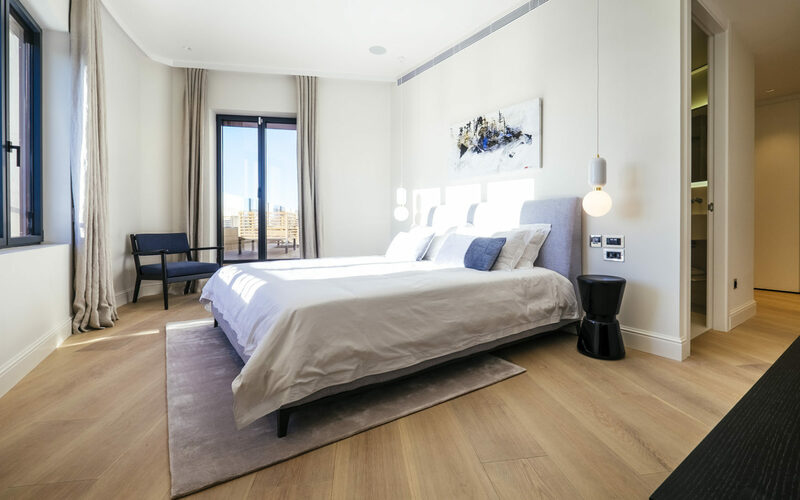 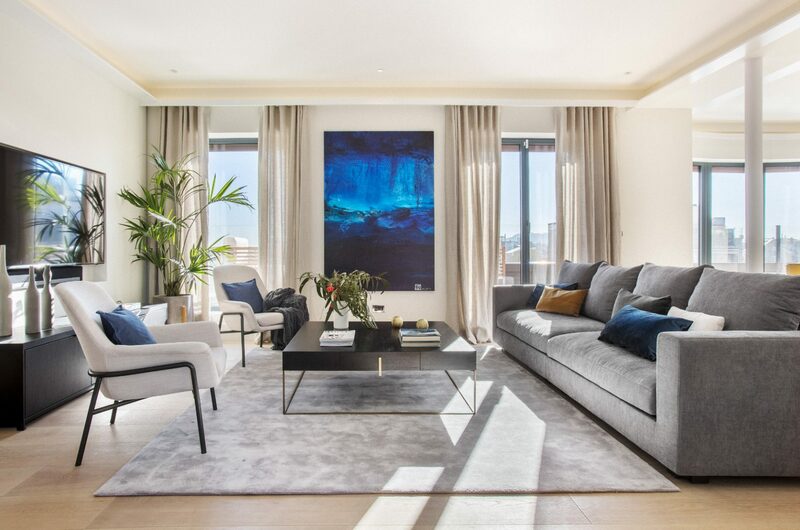 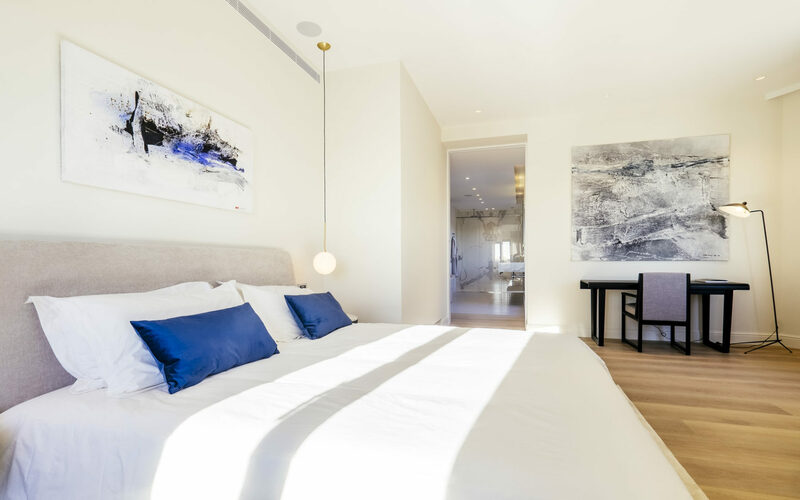 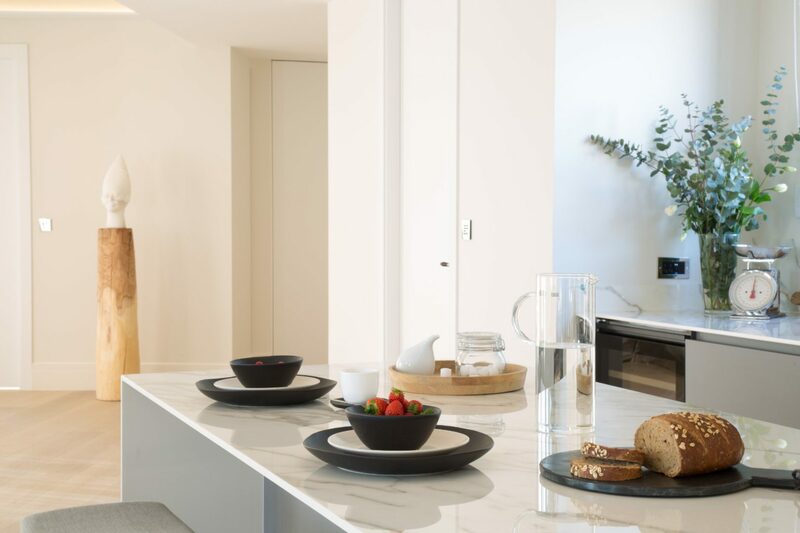 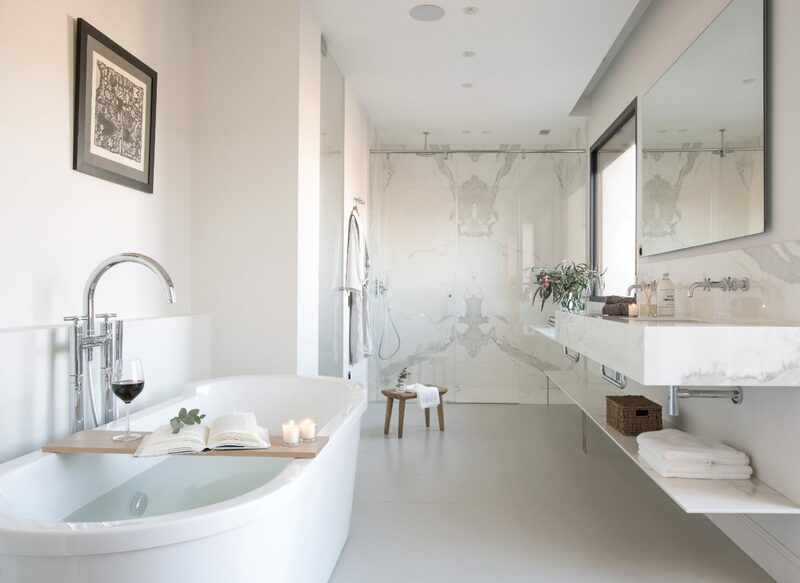 Due to its exceptional location, the penthouse brings residents in close contact with Barcelona’s bustling vibe, as it is within walking distance from cafés, shops and restaurants.